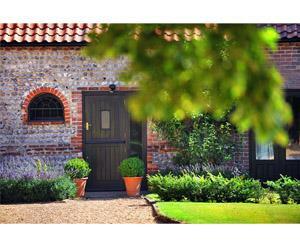 Converted Corn mill, Aylsham, in the centre of North Norfolk. Between the City of Norwich and the coast at Cromer. 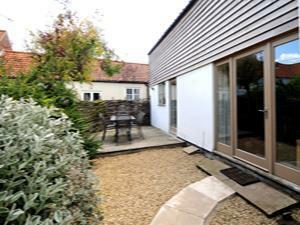 This cosy barn conversion is part of an old farmstead situated 8 miles south of Holt, comprising of fitted kitchen diner, comfortably furnished living room, private terrace and garden. 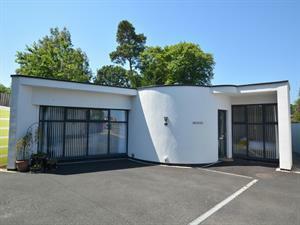 2 bedrooms (double and twin), shower, central heating. 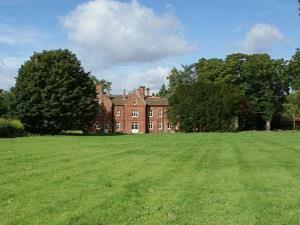 Set amongst 250 acres of woodland and rare open heath land. 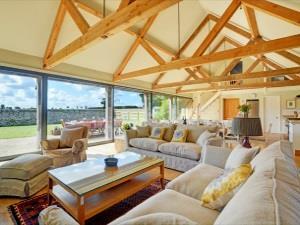 Magnificent timber lodges offer a high level of space and comfort. 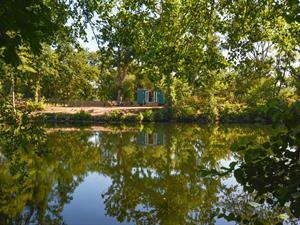 2 bedroom lodge sleeps up to 4, 3 bedroom lodge sleeps up to 6. Central heat, linen service. Great facilities. 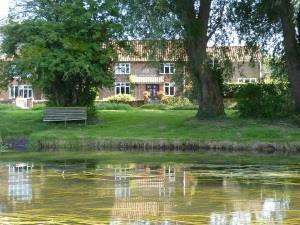 This beautiful traditional Norfolk cottage is just north of Aylsham and overlooks the River Bure and water meadows. 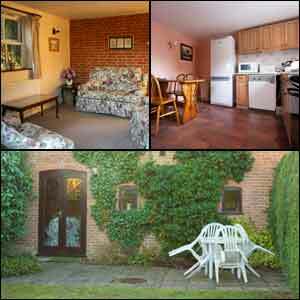 There is an inglenook fireplace with wood burner and a pretty courtyard garden. Superb pine lodges. Peaceful woodland setting. Warm, comfortable and fully equipped. 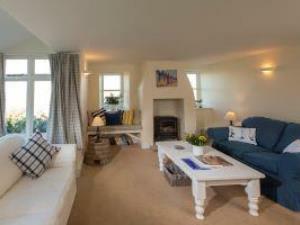 Self-catering all year round. Family owned and run. 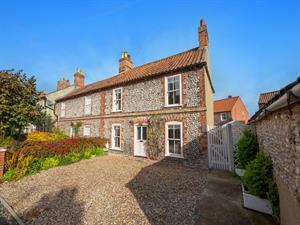 An attractive traditional cottage in the heart of Holt with off street parking and a walk away from the High Street makes a lovely stay at any time of the year. 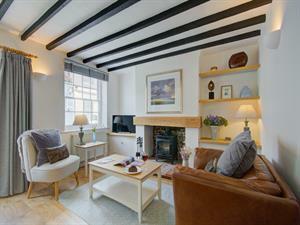 A bright and contemporary period cottage in the popular town of Holt, perfect for young families or couples. 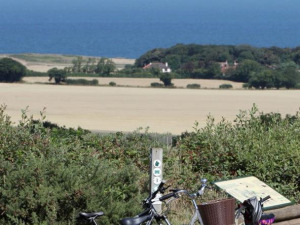 There is nowhere else like this in North Norfolk. 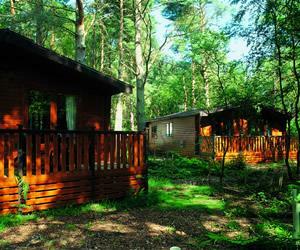 Well hidden in a forest glade, a small cluster of lodges surrounded by woodland. Warm, comfortable, well equipped. Wildlife, wonderful walks and rare breeds. Owners on site. Open all year. 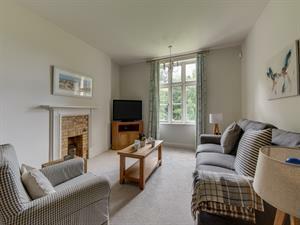 At the heart of the pretty village of Corpusty, this modern house is in easy reach of the many attractions in the county. 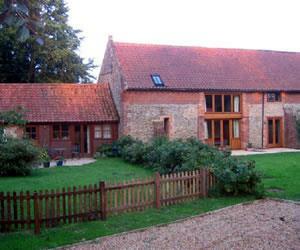 An attractive brink and flint barn, which used to be part of the Felbrigg Estate that although in a rural location, is only a short drive from the North Norfolk Coast. 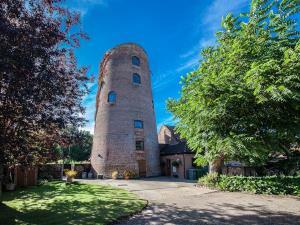 The Tower is a fantastic place for a romantic getaway. 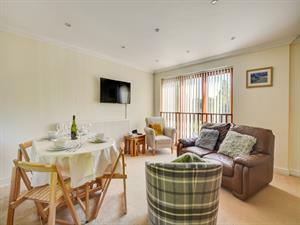 Near to the coast and with plenty to do - perfect! A beautifully renovated property that is perfectly placed for a family or friends getaway. 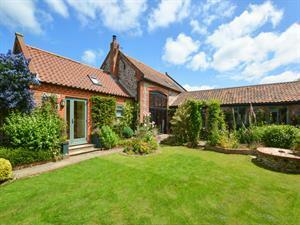 A wonderfully unique property just a 10 minute walk from the centre of Sheringham. Sleeping 6 this is an ideal spot for a family or friends gathering.